Players must lead their clans to victory (points) as you expand your warrens and choose where to settle and harvest. Get the local lagomorph lords onto your side and do it in an adorable cartoon world. 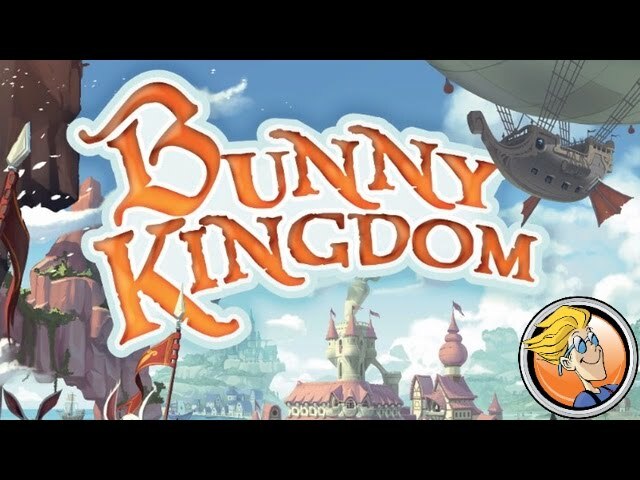 Buy Bunny Kingdom for a shot at greatness - soft, fuzzy-wuzzy greatness. Also it's called Bunny Kingdom! What's not to love.